Gareth Bale is a Welsh professional footballer who plays a winger for Spanish Club Real Madrid and the Wales national team. Bale has received plaudits from his peers, who have described him as a footballer with “tremendous speed, great crossing ability, a great left foot, and exceptional physical qualities”. 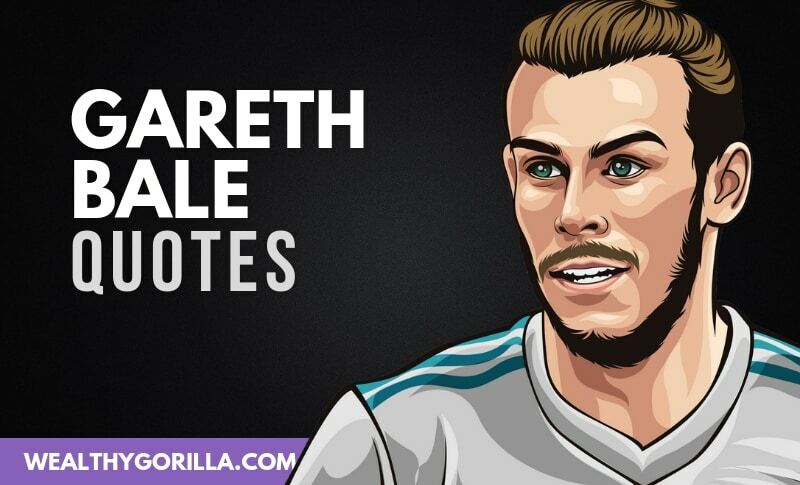 Thanks for reading the list of some awesome Gareth Bale quotes! Give the buttons below a click to share this page with your family and friends. Which are your favorite Gareth Bale quotes? Leave a comment below.